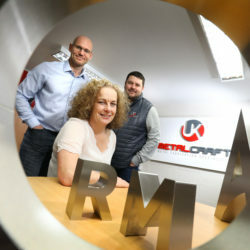 A County Durham consultancy and software-as-service business is scaling up and creating new jobs with the help of a five-figure investment from the North East Small Loan Fund Supported By The European Regional Development Fund. 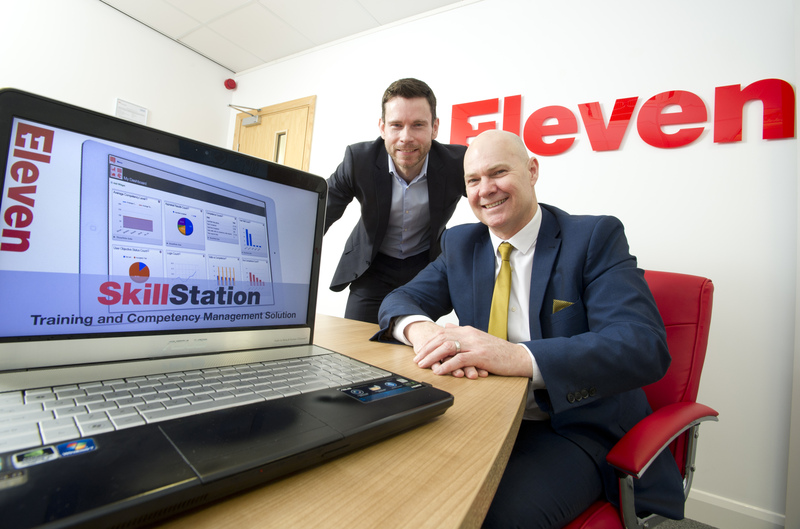 Think Eleven specialises in optimising organisational performance through their expertise in training, competence, compliance and performance management by using its proprietary software system SkillStation to help clients ensure their key staff are fully equipped to do the jobs required of them. The £50,000 Small Loan Fund investment Think Eleven has secured through regional fund management firm NEL Fund Managers is set to support improvements to its business development and sales processes, with at least three new jobs being created as a result. The Newton Aycliffe-headquartered firm already works with clients right across the UK and also in a range of international markets, including the Middle East, Africa and China. Well-known North East clients include Siemens and Nifco, while firms such as TechnipFMC Umbilicals, Argos Financial Services and the Chartered Institute of Marketing are also in their current client portfolio. As part of its ongoing development, Think Eleven has now been accepted onto RTC North’s Scaleup Programme which aims to help businesses within the North East LEPregion realise their potential for achieving high levels of growth. 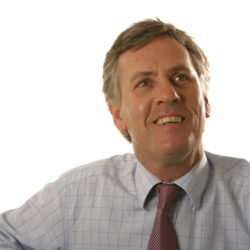 Darren Race, managing director at Think Eleven, says: “Our systems are designed to help clients develop a holistic view of their key staff, and cover personal skills and individual behaviours as well as technical abilities and qualifications. 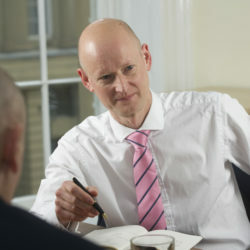 “This objective approach enables them to identify what ‘good’ looks like for every role and function within their organisation, and means they can develop wider competency strategies which focus both on the business’s immediate needs as well as longer-term issues like talent management and succession planning. “Enhancing our business development and sales resources and applying what we learn through the RTC Scaleup Programme will help us increase the speed at which we can grow, and we’re expecting to see new clients and more North East jobs following in the future as a result.